This is a issue i would love to get resolved. There is times when the servers are not starting with the computer restarts (either manual restart or Windows up restarts. When it works, it works great. I am using older computers, but they have Windows 10 Pro, the computers i am using are all Dell Optiplex 780s. Running 4 gigs of ram, and a E7500 Intel core 2 Duo processor. I dont know who has had this issue before, I know these are old machines, but they are just to run in a call center so they dont need to be that great. 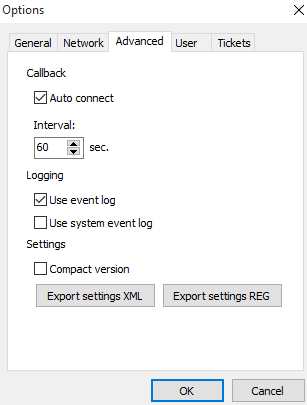 Turn on event log in the LM Servers settings, perhaps threre is some error. The will appears in Lm Servers folder, in subfolder Logs, html file.